These two songs were just put out on beatport by Kyau & Albert and are incredible remixes to older tracks of theirs that have recently been dueling for Record of the Week on TATW. We happened to be just so lucky to see Kyau & Albert when they came to Seattle and performed a free show @ Trinity Nightclub. 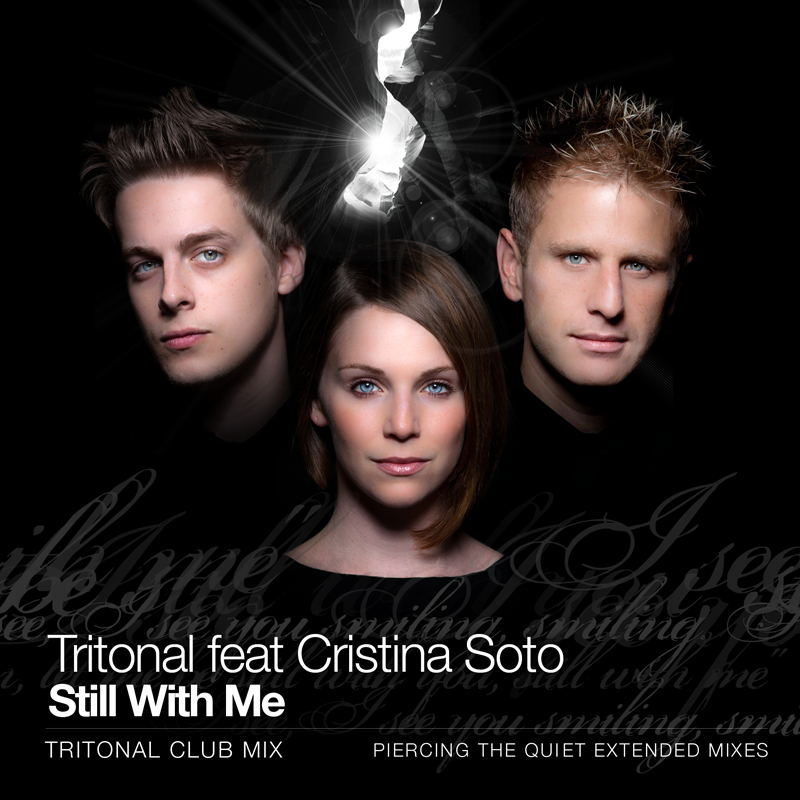 These two are amazing together and are living proof of why Trance will never get old, especially when tracks like these two keep getting reinvented by other artists. Here’s a new song from Russian DJ, Arty. He’s up there in our books as one of the best DJ’s in the world right now and this is just one of the many reasons why. This song shows-off his immense ability to capture his listeners and here’s the kicker…he’s just 21 years old! 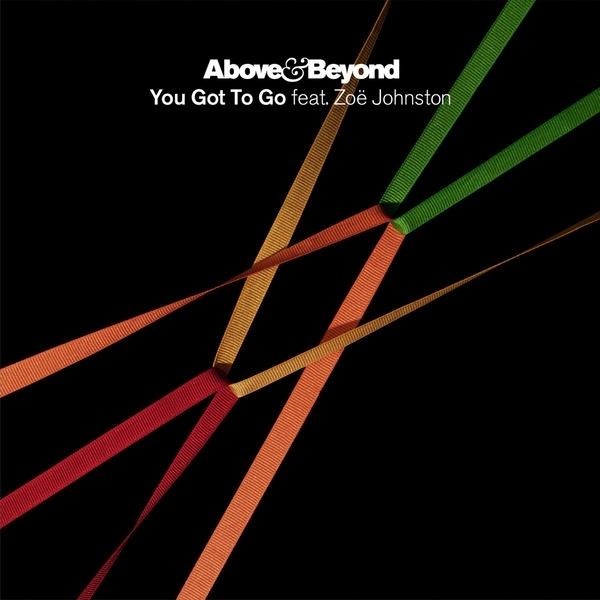 Check out this amazing song that has already been twice voted Webvote Winner on Above & Beyond’s TATW podcast (Our favorite podcast on the web).